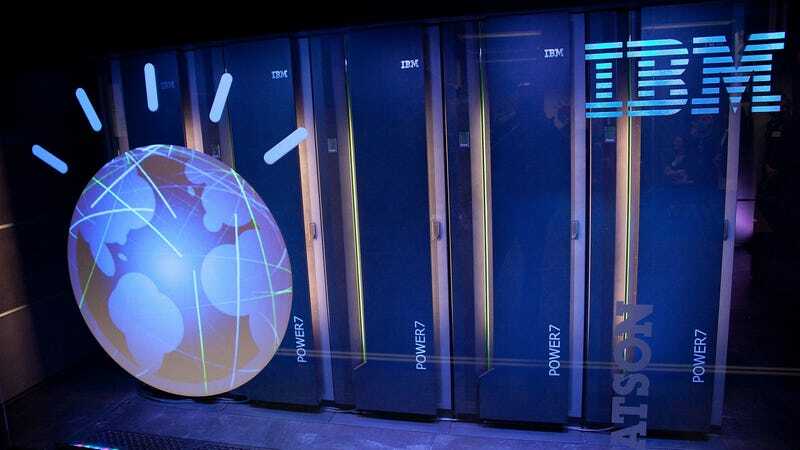 Internal company documents from IBM show that medical experts working with the company’s Watson supercomputer found “multiple examples of unsafe and incorrect treatment recommendations” when using the software, according to a report from Stat News. Stat reviewed documents that were included in two presentations given in June and July 2017 by IBM Watson’s former deputy health chief Andrew Norden. The documents were reportedly shared with IBM Watson Health management. A Memorial Sloan Kettering (MSK) Cancer Center spokesperson told Stat that they believed this recommendation was not given to a real patient, and was just a part of system testing. According to the report, the documents blame the training provided by IBM engineers and on doctors at MSK, which partnered with IBM in 2012 to train Watson to “think” more like a doctor. The documents state that—instead of feeding real patient data into the software—the doctors were reportedly feeding Watson hypothetical patients data, or “synthetic” case data. This would mean it’s possible that when other hospitals used the MSK-trained Watson for Oncology, doctors were receiving treatment recommendations guided by MSK doctors’ treatment preferences, instead of an AI interpretation of actual patient data. And the results seem to be less than desirable for some doctors. That doctor was reportedly one of many whose complaints were included in the internal documents. Within days of when Norden gave one of these presentation, Gizmodo spoke with an oncologist at Jupiter Hospital for a report on the overzealous hype and shortcomings of Waston. During the interview, which was arranged by IBM Watson Health, Shah said Watson sometimes served as an extra opinion when Jupiter doctors could not agree on treatment. 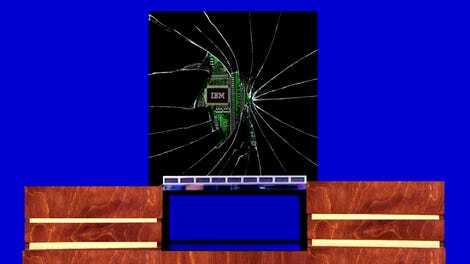 Shah did not provide a ringing endorsement or the sort of harsh criticism that the unnamed Jupiter doctor apparently candidly shared with IBM executives, as shown in the internal documents. Norden told Stat he could not comment since he is no longer working for IBM. He left weeks after the presentations to work for Cota, a heath care data-analytics company that had partnered with IBM. Memorial Sloan Kettering spokesperson Caitlin Hool told Stat that the criticisms in the internal documents are a reflection of “the robust nature of the process” of developing software like Watson.